Want to try a Disposable Razor? Let’s check the Gillette Fusion5 Proglide razor. 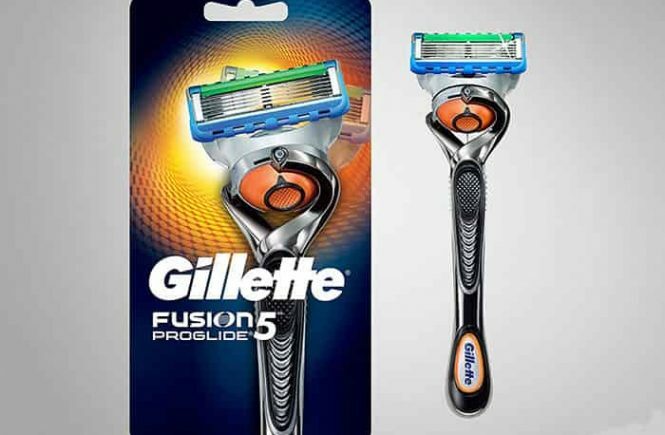 The Gillette fusion5 proglide men’s razor is engineered with flex-ball technology which will help the razor to move side-to-side. It is also suitable for sensitive skin because the lubrastrip will provide more lubrication for a comfortable shave. 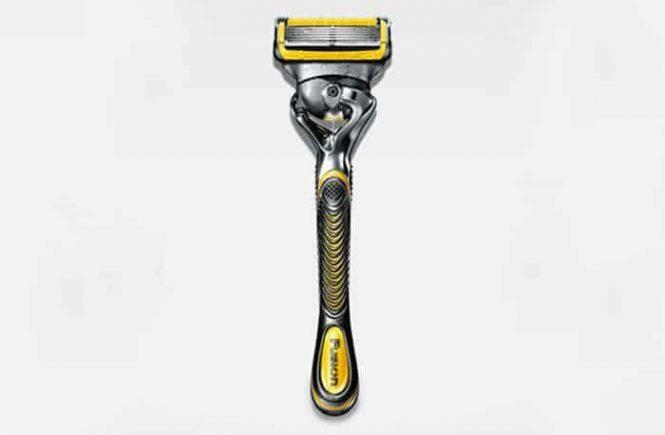 The razor features 5 blades technology, so you are going to get much cleaner shave. The blades are closer together. Today’s modern products have new features like “Pulsonic Technology” or “Precision Tube Trimmer” and you may be thinking they refer to some part in the latest Mars rover space mission. But these new terms describe the latest technology that companies like Braun and Philips are incorporating into their electric shavers. Some latest model electric shavers have features such as self-cleaning, Triple-Track shaving heads and even self-lubrication. 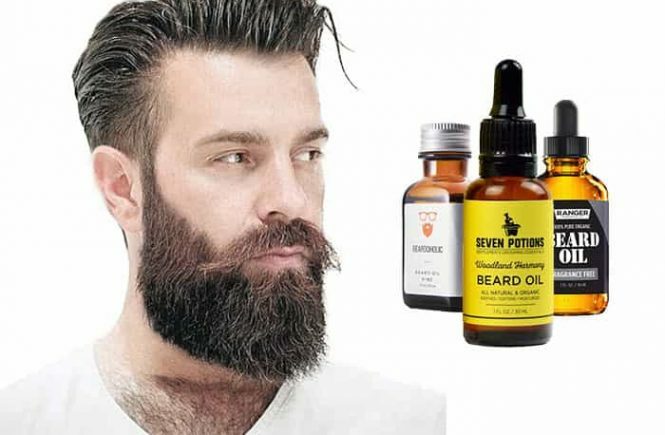 But are all these new technologies justified for the sake of a simple electric shaver? 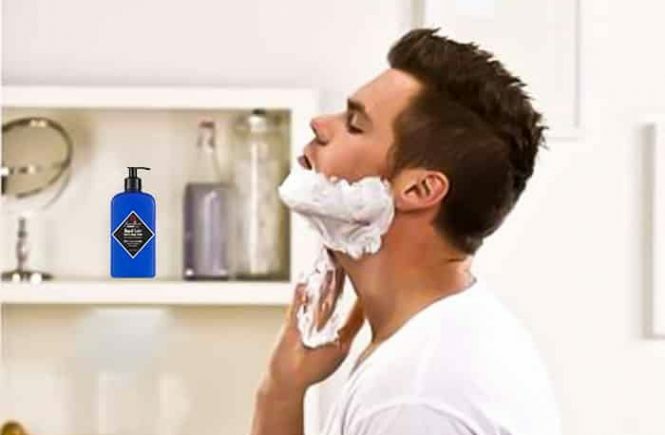 Shaving is an important daily task for men. For that, a shaver is a crucial tool. When you are going to choose a shaver, you have to remember your skin type, beard type, and so many things. So, choosing a shaver is quite difficult. To make your life easy, here we came to introduce you to many types of shavers. 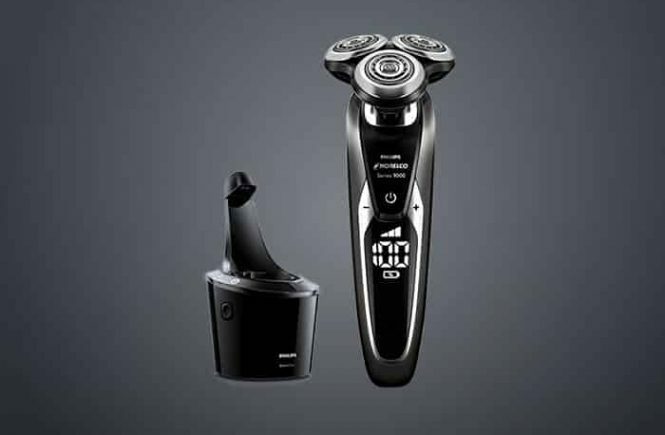 Today we are going to tell about a renowned brand’s electric shaver Philips Norelco 4100. There are two types of electric shavers foil and rotary. Rotary shavers include multiple rotating circular blades on the shaver head. Philips Norelco is a worldwide shaver brand which specially produces rotary type shavers. Talking in another way is, the Philips Norelco is the leading rotary shaver brand in the market at present. 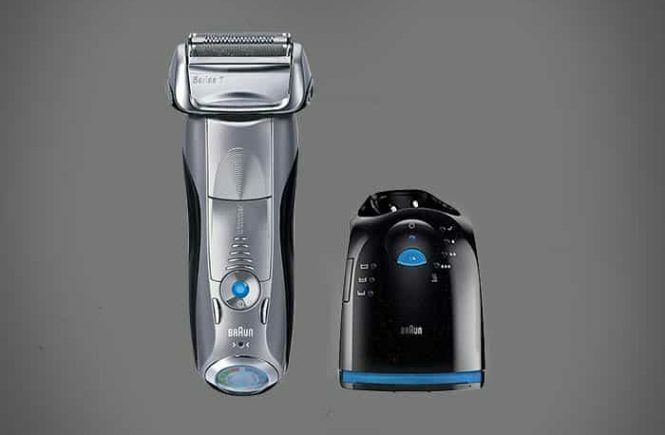 The Philips Norelco 9000 is their top-level shaver from all of their production. It won IF design award in 2015.